Telecommunication system concept & feasibility studies. 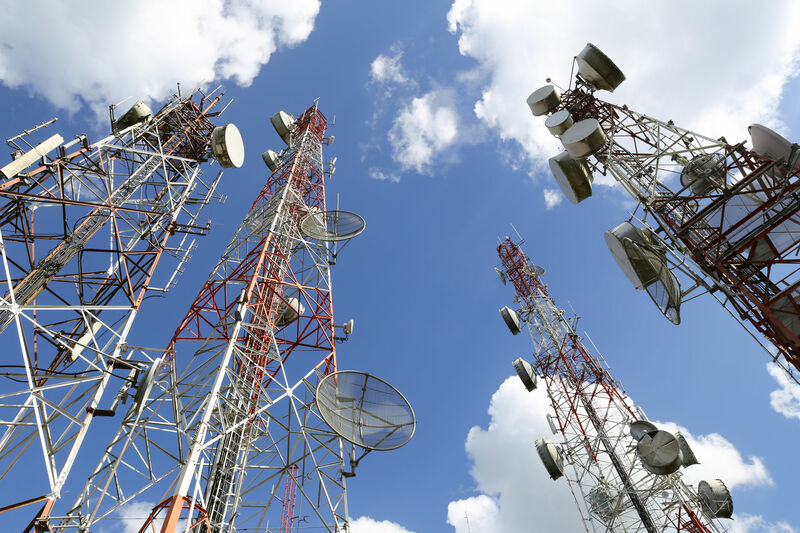 Microwave radio, LTE, satellite, network and infrastructure detailed design. Project management, auditing & Maintenance planning. Radio Link planning and coverage reports. Satellite link planning & optimisation. Installation, commissioning and maintenance support.